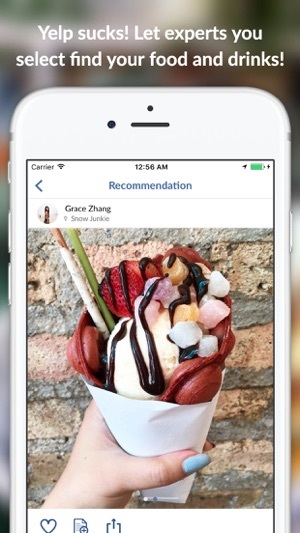 Zipkick has unbiased food & drink recommendations in over 400+ Cities. Stop spending precious time analyzing biased reviews. Our community of trusted influencers featured on Dr. OZ, Food Network, Top Chef, Cupcake Wars, Bar Rescue, Travel Channel & more have you covered with the top places to eat and drink in the world. 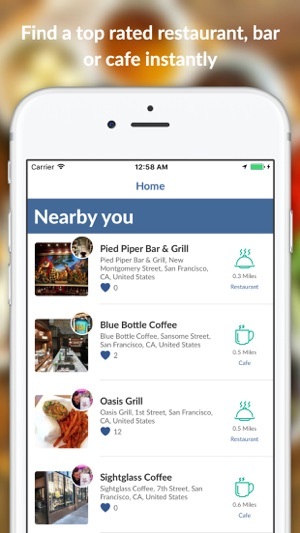 • Open the app to see the nearest place to you, and trending recommendations from around the globe. 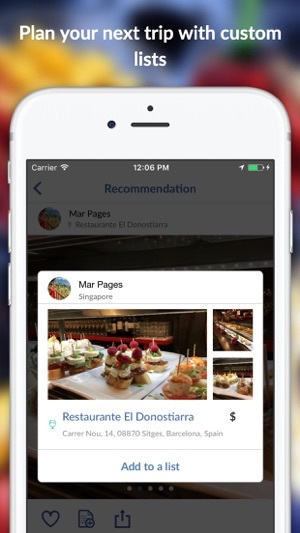 • Our community of trusted influencers only recommend the BEST places they've dined at. Yelp Anxiety no longer. • Thinking about going to Paris? Find the places in town that only the locals know about. Our influencers share insider's tips, dining hot-spots, trending nightlife and hidden gems. 400+ Cities around the world gives you plenty of room. • Create Lists of your favorite brunch spots, dinner dates, or afternoon bites and share them with friends or through your favorite social media. • Join a global community of chefs, sommeliers, mixologists, bloggers and travelers. 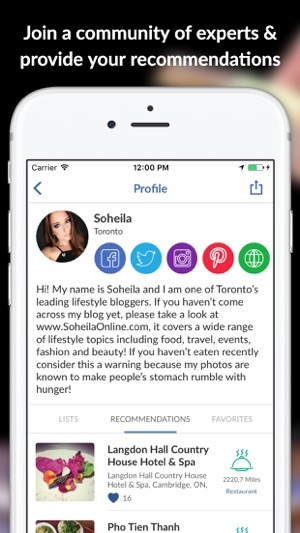 Share amazing experiences and build cred as an influencer. What you love will help others who enjoy the same things discover something great! Apply at community@zipkick.com. From New York City to Chicago, Miami, and Los Angeles. 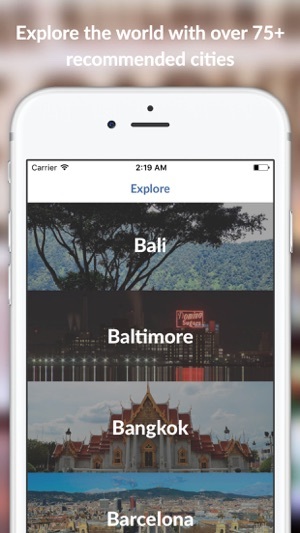 From San Francisco to Bangkok, Barcelona, Toronto and London: Zipkick exclusively brings you the top rated places, so you don't have to guess if your next bite to eat or drink will be quality. An unstable app & a stupid concept. I love the concept of this app. It's not just another review site like Yelp and Google, which I'm both an Elite and Local Guide for. Instead of having a group of totally unrelated strangers with different tastes and viewpoints review a place, you have one experienced blogger or expert give their personal insight on a place. I hope to use it when I go to a new city instead of having an impersonal search engine tell me what the most popular places in a city are. This app has a lot of potential once all the experts get their posts up. This app is what I've been waiting for. Expert foodies sharing with us their honest opinions of their favorite restaurants, cafes and bars. You can tell that they are not "sponsored" posts but instead, truthful feelings/reactions about these establishments. 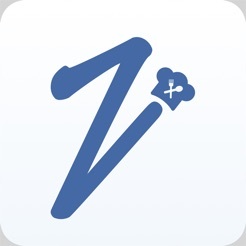 I'm totally excited to discover places to dine and/or meet up with friends as more and more contributors add reviews to Zipkick's library of the best of the best (and maybe quirks) in regard to places you'd like to discover and know more about.